The ongoing struggles by the Orlando Magic on the court, paired with the growing rumors that coach Frank Vogel could be shown the door when the 2017-2018 season concludes hasn’t stopped the team from competing. That was evident on Tuesday night at Madison Square Garden when Orlando faced the New York Knicks, and the Magic were able to win running away. The Magic, who were without Jonathan Simmons and Evan Fournier once again, was able to get 19 points from Mario Hezonja and defeat the Knicks 97-73 to end a three-game losing streak in the process. 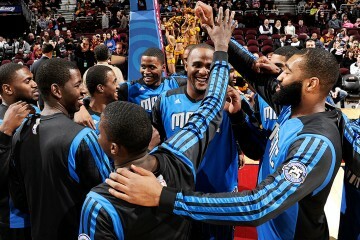 Orlando will take the court again tonight at the Amway Center when they host the Dallas Mavericks. Opening tip is slated for 7 p.m. 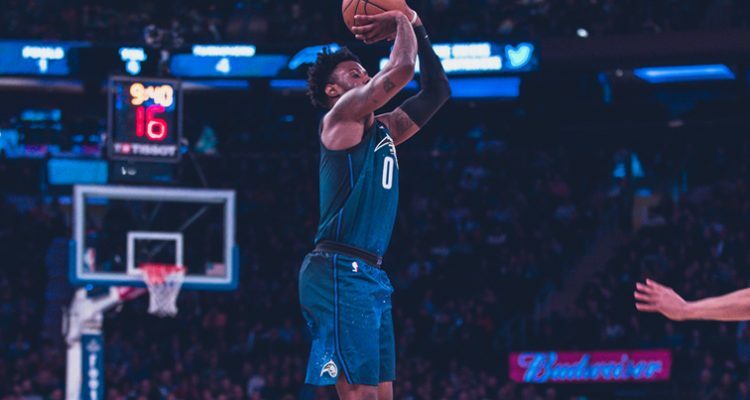 Backup Jamel Artis was a big contributor for Orlando in the victory, chipping in 16 points and Vogel had high praise for the undrafted free agent player. New York (27-51) had a tough time slowing down either of Orlando’s unsung hero’s in Hezonja and Artis, with the Knicks shooting a woeful 4-of-27 from beyond the 3-point arc. 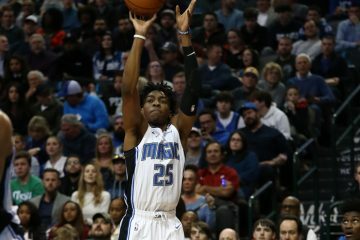 Orlando owned the glass, edging New York 53-42 and the Magic also benefitted from some good ball distribution with 28 assists. There’s little doubt now that Orlando is allowing more and more minutes to get a closer look at some of its more unknown players down the stretch. 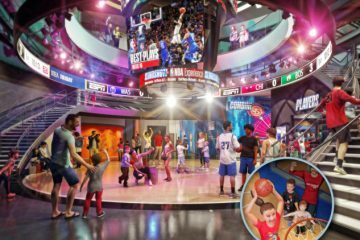 Rookie Jonathan Isaac did not play against the New York Knicks, but figures to see some action as the seasons enters the final couple of games.